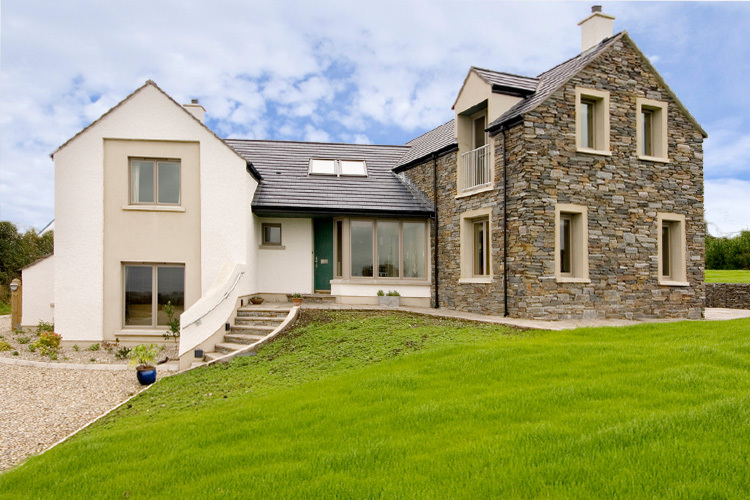 Glazing design and performance is at the heart of every successful newly built home. Transferring your dream home on paper into a reality on site depends on the experience and expertise of the architect, builder and your window and door supplier. 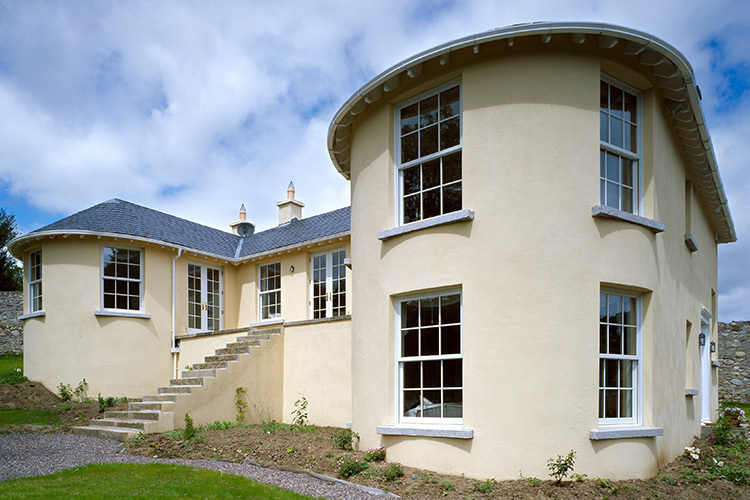 The Signature Window and Door company, with its highly experienced team and integrated services, treats each new-build windows and doors project on an individual basis. 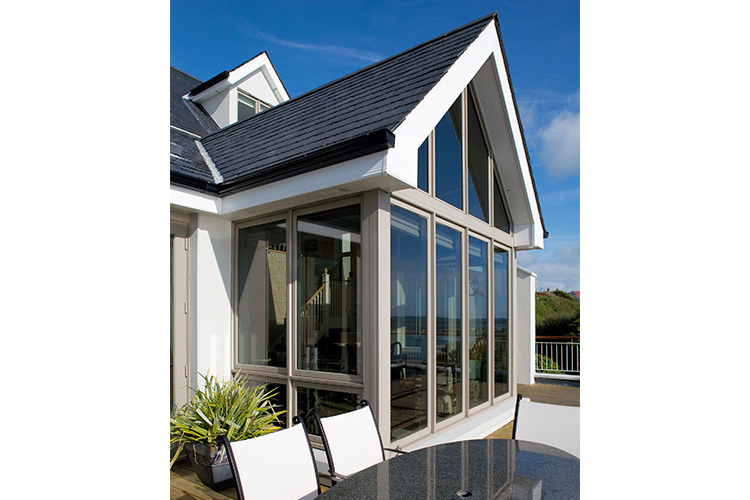 Traditional Wood Or Low Maintenance Aluminium Clad Wood Material Options. Near Passive Standard Window & Door Solutions (Can Reach U-Values As Low As 0.65W/m2K.) Which Can Help You Achieve A-Rated Homes. In-House Design Service Which Includes Expert Advice, Shop Drawings & CAD Models. Budgetary Proposals & Value Engineering. The day that your windows are installed we want you to be satisfied that you have a home you are proud of and has the hallmarks of quality, design and comfort. 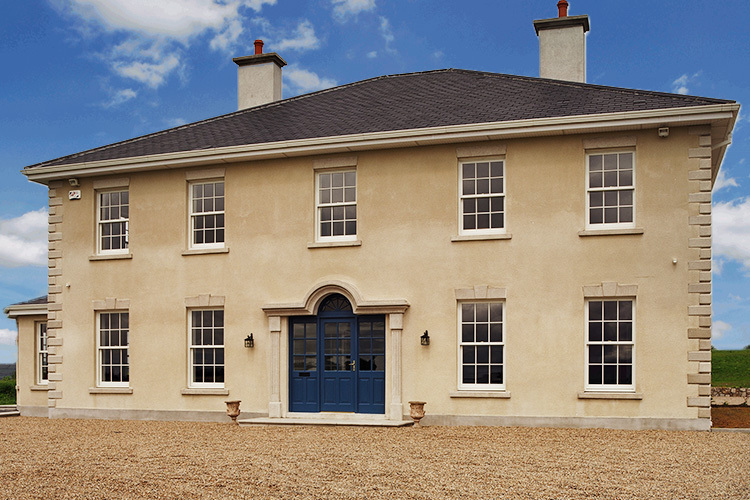 Signature Windows & Doors design specialists are on hand to answer any queries about your new build project. 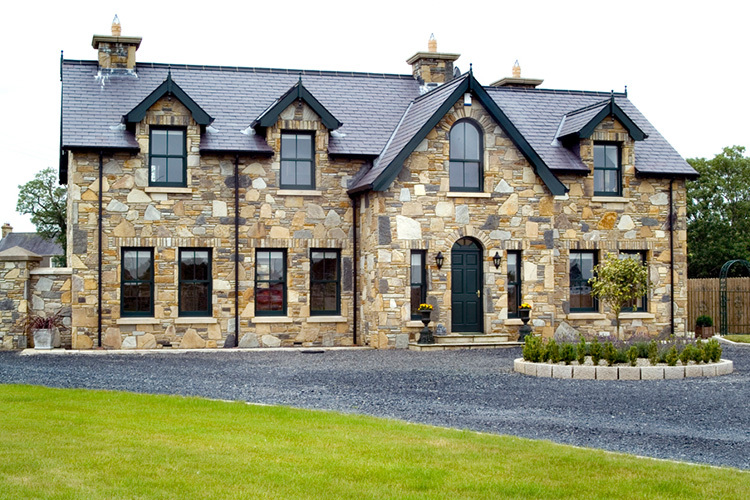 Just click on the link below to get in touch with us or email sales@signaturewindows.ie.